3. Have the book professionally edited before publishing. This won’t be the only advice offered, but is probably the most common. It’s also sound advice—not something that can be said about every pearl of wisdom bandied about on the net. It’s that third item I want to talk a little about: the advice to have the work professionally edited before letting it loose on the reading public. The word ‘editing’ is often thrown about with gay abandon as a catch-all term for polishing a raw manuscript until it shines, but there are various types of editing, requiring different degrees of skill and coming with varying price tags. Generally speaking, editing can range from in-depth analysis of a novel’s structure (developmental editing), to a final proofread to eliminate any spelling mistakes or punctuation errors remaining from previous editing passes. The various intermediate stages may be called substantive editing, mechanical editing, line editing and copy editing—there is often overlap between these terms, or they are used interchangably, or given different meanings by different editors. And cost will range widely, perhaps from a few thousand dollars or more for a developmental edit, to less than fifty dollars for a proofread from someone who will run it through a spellchecker and little else. That’s the thing: anyone with a computer and internet connection can set themselves up online as an editor. While there are experienced and skilled editors and proofreaders out there who fully justify their fees, there are also people claiming to be editors who I wouldn’t trust to check my shopping list. Such is the internet. There are two main issues I see facing the new author who wants to follow the advice and have their work professionally edited. 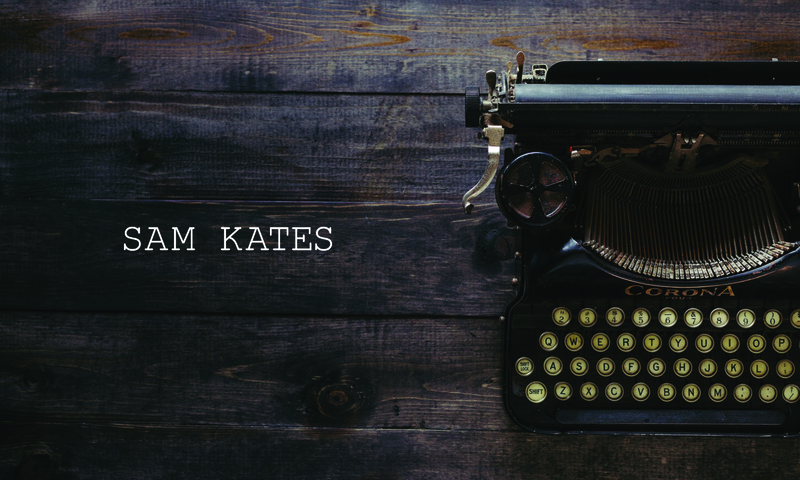 The first is cost—not many new authors are likely to have a few thousand dollars to spend on an editor. The second is finding a knowledgable, reliable editor who’s a good fit—that’s when recommendations from other authors become important, but many newbies might not have the necessary contacts. They will need to poke about online until they find a forum or group that fits their genre and personality; they’ll need to join in, get to know people (in as much as that’s possible on social media) and learn whose recommendations they can trust. What of the new author who genuinely can’t afford to hire an editor? I’ve seen authors advised to go without whatever it takes in order to save funds for an editor. The advice I’ve seen hasn’t gone as far as to recommend selling a kidney; at least, not yet. No matter how sincerely the well-meaning advisor believes that the newbie can find a way to raise the funds, the fact remains that for some this will simply not be possible. For some, self-editing might be the only option. 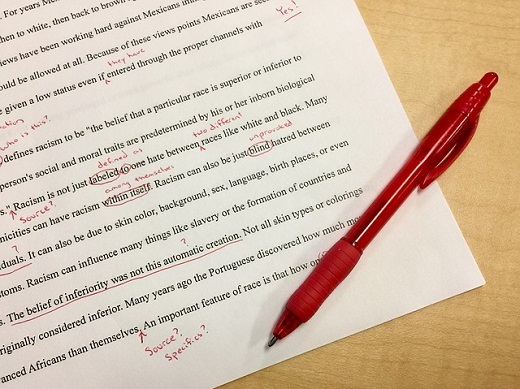 I’ll talk a little more about self-editing methods in my next post on this topic—not, I hasten to add, that I’m an expert, but I can at least talk about what I do. To someone who doesn’t know where to start, it might be useful. Before I end, there’s one important thing to add: even if self-editing, try to get at least one other pair of eyes on your work before you publish it. Look around on Facebook and other social media for critiquing groups you might be able to join, or suggest to other writers at a similar stage as you that you get together to set one up. If all else fails, it could be a friend or family member whose opinion you trust and who, preferably, has a reasonably high standard of written English. Ask them to read through your final manuscript and note any spelling errors or other mistakes. Though not everyone on the forums will agree with me, I appreciate that in some cases this might the best a novice writer can do. * I know that historically the word ‘blurb’ referred to a catchy phrase about the book, often by a famous author, used to promote the work, but language evolves and the word is often used nowadays to refer to the book description, and that is the sense in which I’m using it. So there. This is a category crammed with excellent novels. Harder to know what to leave out than include, but what follows is a mention of many of my favourites (which, of course, on another day might have included one or more of the books I’ve today omitted). Another PA novel I read in my teens was On the Beach by Nevil Shute. Set in Australia in the aftermath of a nuclear holocaust, it tells of the last days of humanity while the survivors wait for the fallout to reach them. It was published in 1957, which perhaps explains why I felt in some ways it was a little unrealistic. I mean, for people awaiting certain death, they behave in an awfully civilised manner—stiff upper lip and all that. Still, it’s a sombre evocation of how the world might end (‘not with a bang but a whimper’*), with the government doling out suicide capsules so the people might be spared the slow, lingering end of radiation poisoning, and entire families popping them together. Another favourite of my younger days was Cat’s Cradle by Kurt Vonnegut. The apocalyptic event doesn’t take place until towards the end of the tale, but when it does, it’s about as life-ending as it’s possible to imagine. And that’s all life, not only human. A couple of books I’d describe as curious, both disturbing in their own ways. The Death of Grass by John Christopher presents a grim (grim? 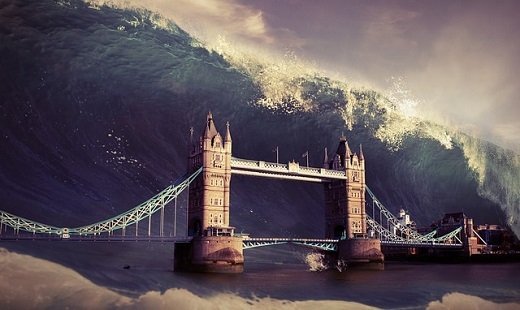 It’s PA—of course it’s bloody grim) look at how humankind might react in the event suggested by the title, with the British government responding to the crisis in a dramatic and overly drastic way, and what is left of society descending almost instantly into mob rule. And Night Work by Thomas Glavinic. It’s not giving anything away to say that it’s about a man who wakes up one day to find that he appears to be the only person left alive on the entire planet. Can’t say more because spoilers, but it’s a dark and intriguing read. The next two books have something in common: they both involve a form of vampirism. In Justin Cronin’s The Passage, we see the event unfold. The story continues in two sequels and it’s a fine trilogy indeed. In Richard Matheson’s I Am Legend (the book upon which the film The Omega Man is loosely based), the event has already taken place and we witness the aftermath. Unlike the film versions, the book’s ending is deliciously dark; pity the film makers didn’t have the courage to stick with it. Next, a Marmite novel: The Road by Cormac McCarthy. I’m firmly in the ‘love it’ camp (that’s the book, not Marmite). It’s unremittingly bleak and utterly gripping. They didn’t do a bad job with the film version, either. A few more crackers (most of the books included in this post are crackers). Oryx and Crake by Margaret Atwood and Station Eleven by Emily St John Mandel. Both captivated me for different reasons: Atwood’s for its sense of lyricism and surrealism mixed with a scenario all too realistic, Mandel’s due mainly to the intrigue I felt as to how the present would tie-in with the back story, though this is beautifully written as well. A Canticle for Leibowitz by Walter M. Miller is a classic PA novel, though it reads more like three long short stories, which is how they were originally written. For someone who’s a huge fan of TV’s The Walking Dead, strange that I’m not really one for novels about zombies. They simply don’t interest me. The exception is World War Z by Max Brooks. I bought it as one of my books to take on holiday to Greece a few years ago. It took me a while to grow used to the style of the novel—it has no central narrative, as such, but is told after the event through a series of interviews with characters who played a central role in the ‘war’—but once I had, Wow! A rip-roaring read that I didn’t want to end. To finish, a novel that haunted me for weeks after I’d finished it and one that I want to read again: Riddley Walker by Russell Hoban. The story is set in the south-east of England, far into the future, hundreds of years after the apocalyptic event. I’m hazy on the details because it’s been more than five years since I read it, but I still recall how the tale resonated with me. The author developed a form of pidgin English in which his characters speak and, due mainly to that, it’s a difficult book to get into. But, boy, was it worth persevering. If you enjoy works of apocalyptic fiction, I’d strongly recommend this, and every other book mentioned in this post. * this is a line from a poem by T. S. Eliot, The Hollow Men, the same poem from which Shute took the title of his novel, and I took the title of this piece.